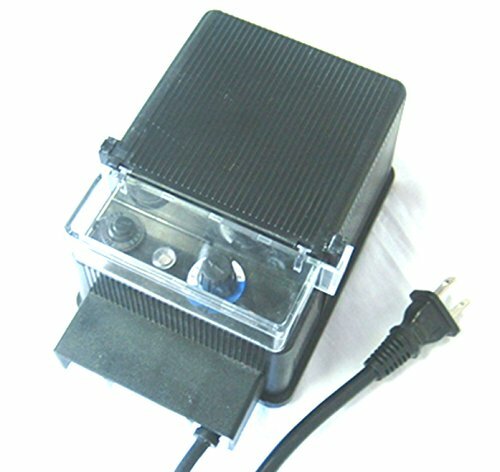 The Deck Impressions 60-Watt Transformer converts 120-Volt to 12-Volt for your low voltage landscape lighting system. The built-in photocell will turn your lights on at dusk, and can be set to go off at 4, 6, and 8 hrs, or can be set to shut off at dawn. The durable plastic construction allows for outdoor mounting to the side of a house, deck or post. If you have any questions about this product by Deck Impressions, contact us by completing and submitting the form below. If you are looking for a specif part number, please include it with your message.